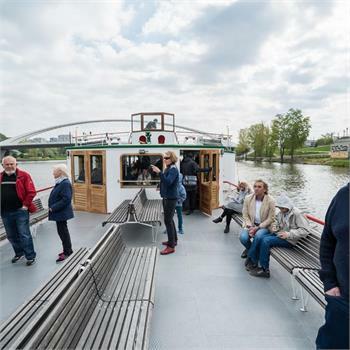 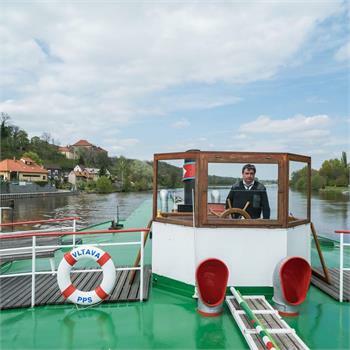 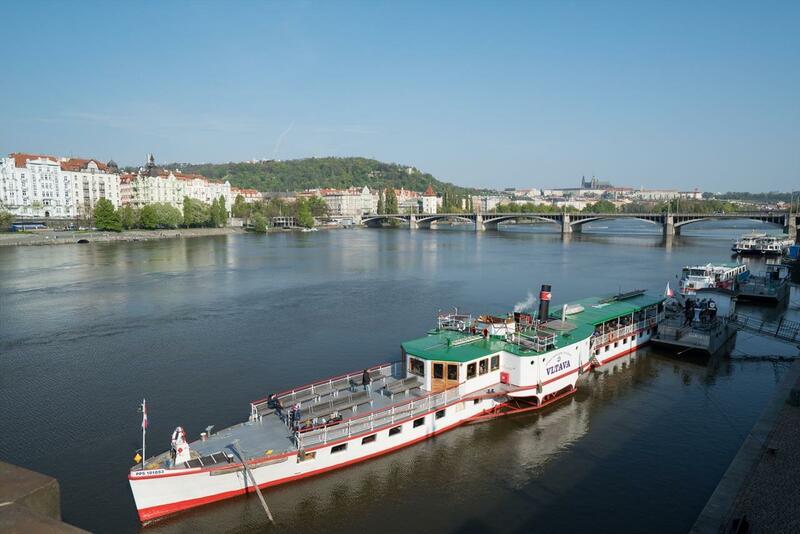 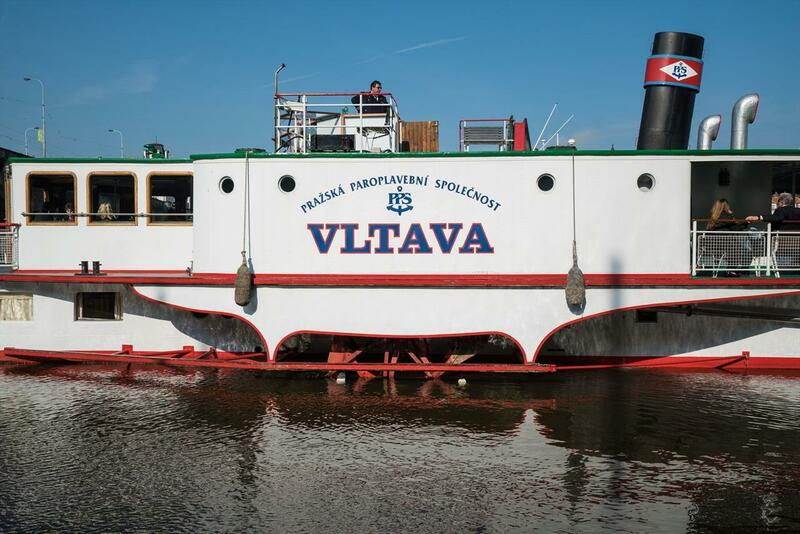 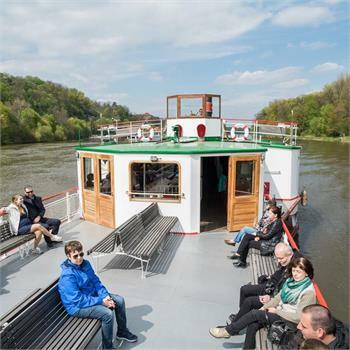 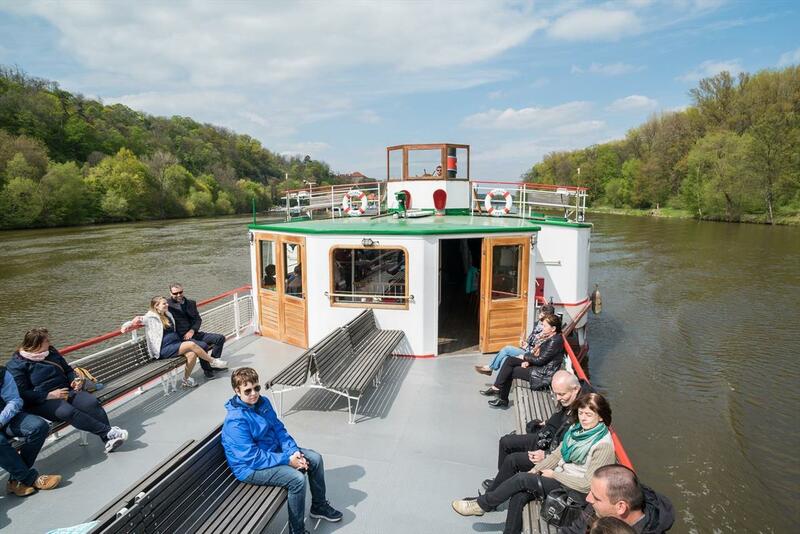 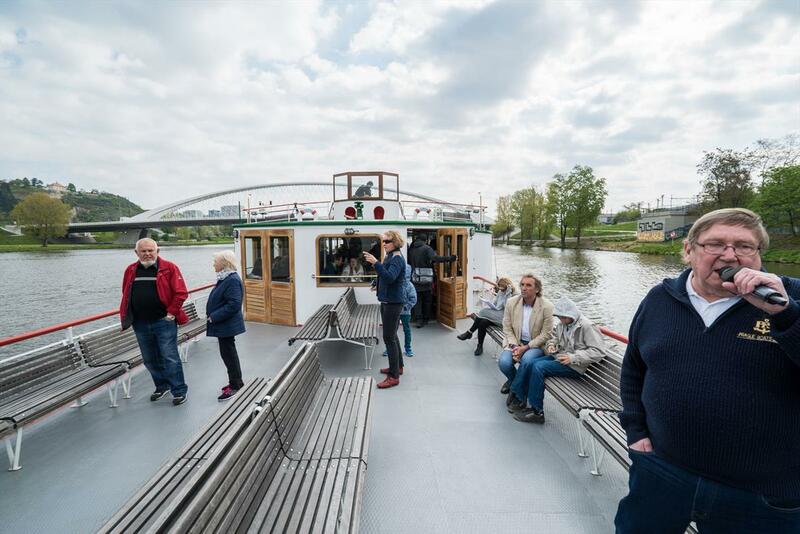 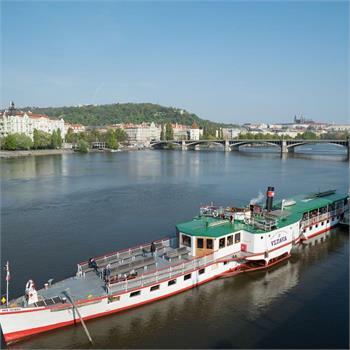 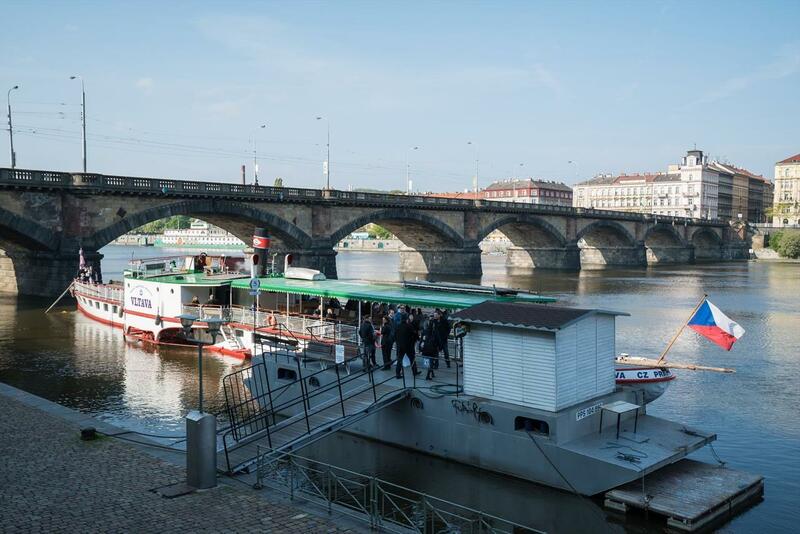 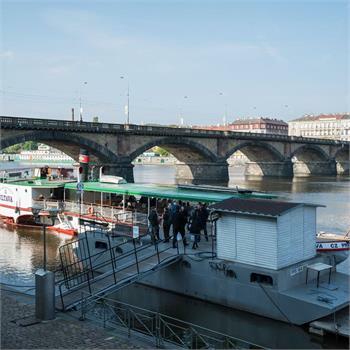 On Monday, 1 May, a national holiday, our historic Vltava steamboat embarked on one of the first long cruises of the season – to Nelahozeves. 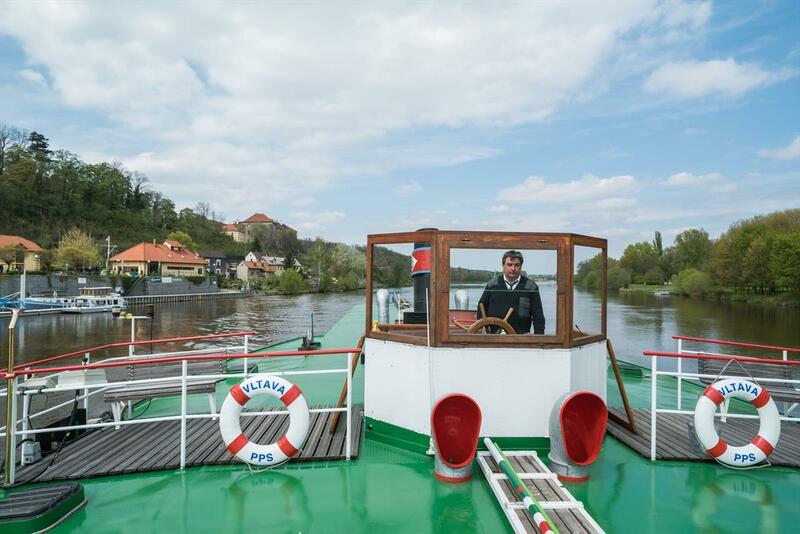 The cruise started at our dock at the Rašín Embankment and headed via Roztoky and Kralupy nad Vltavou to Nelahozeves. 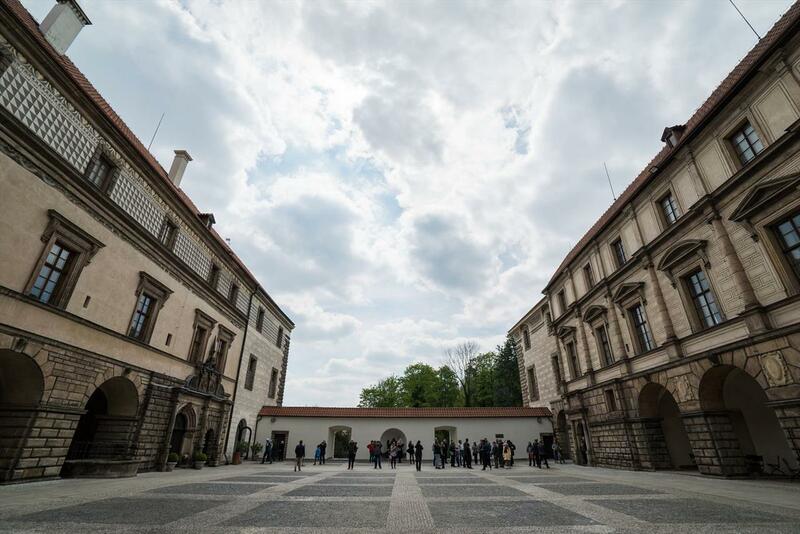 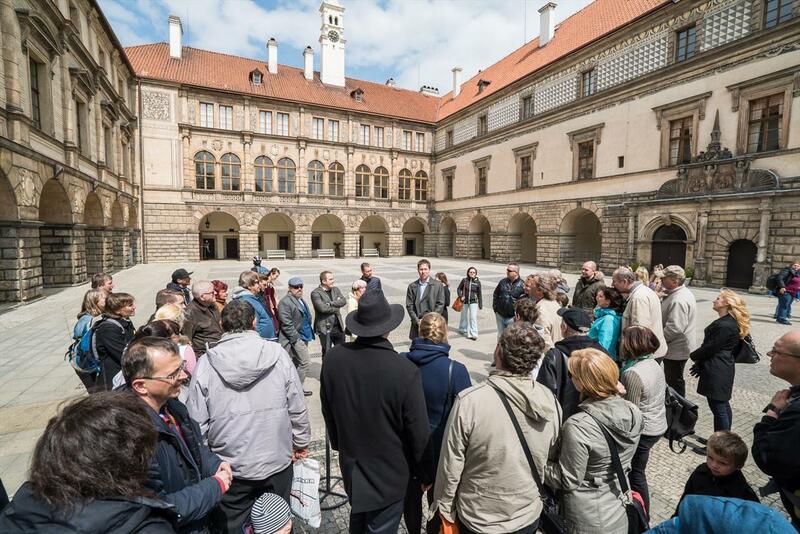 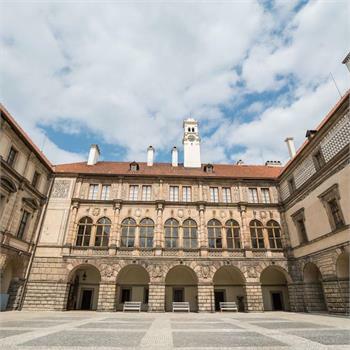 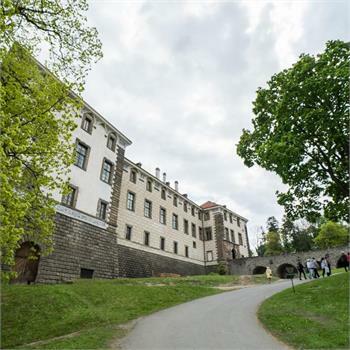 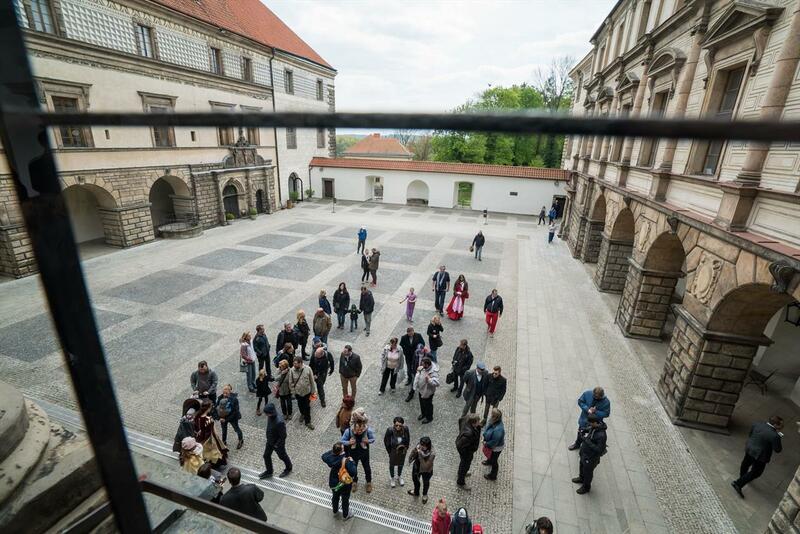 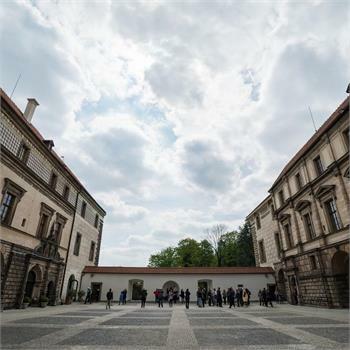 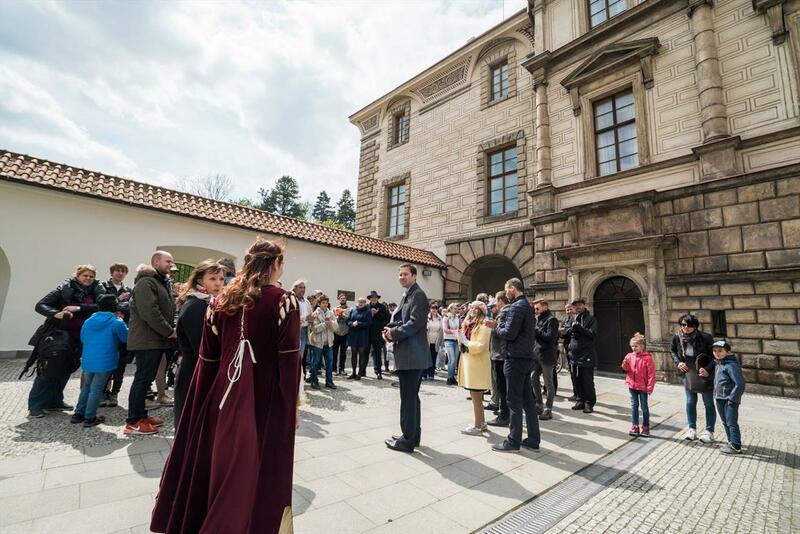 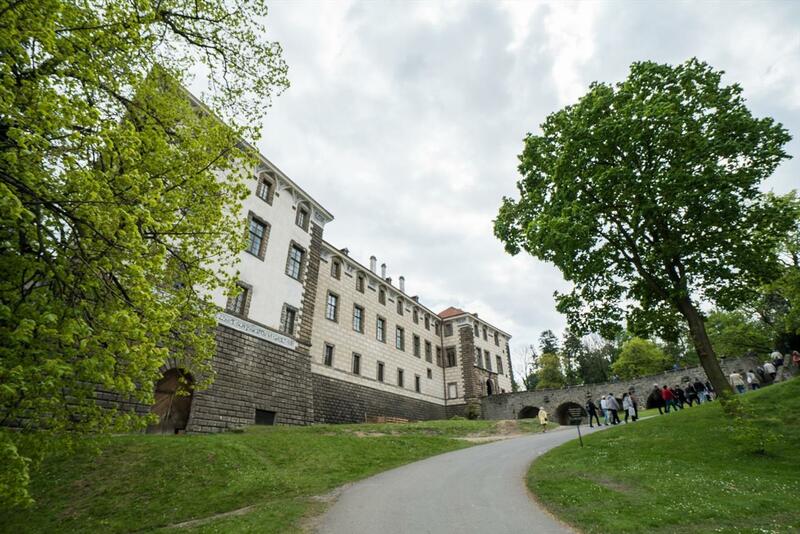 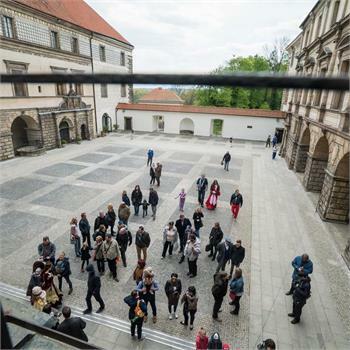 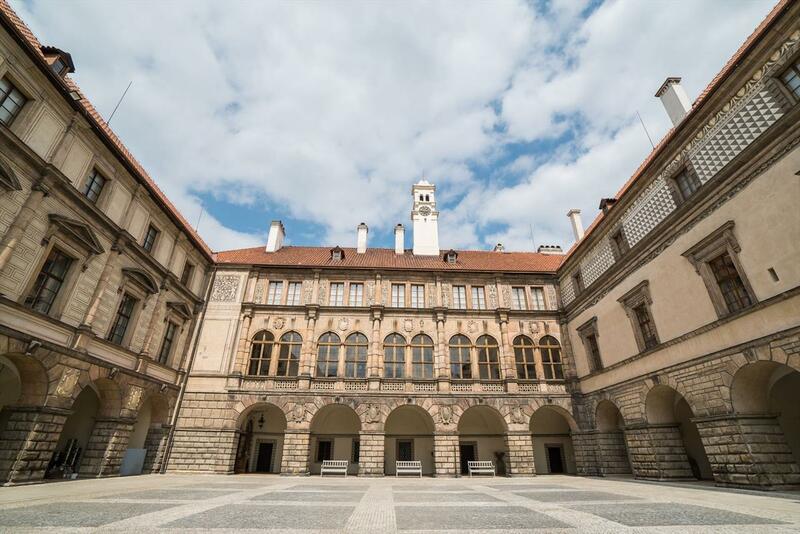 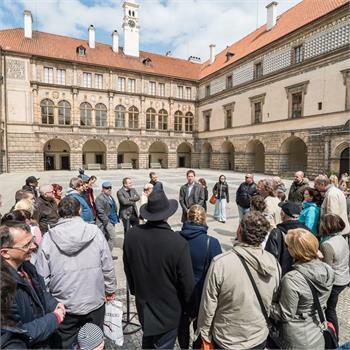 Here, in the birthplace of Antonín Dvořák, there was a break to tour the chateau and surroundings. 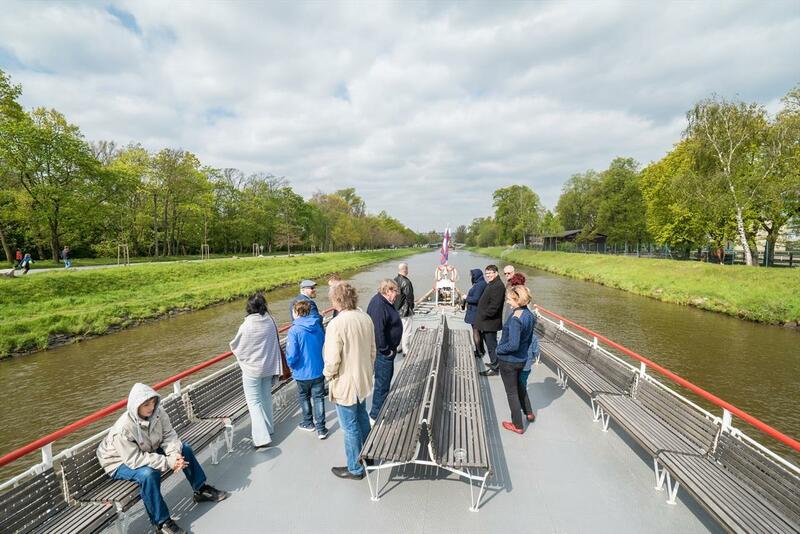 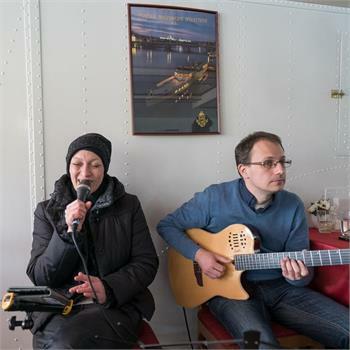 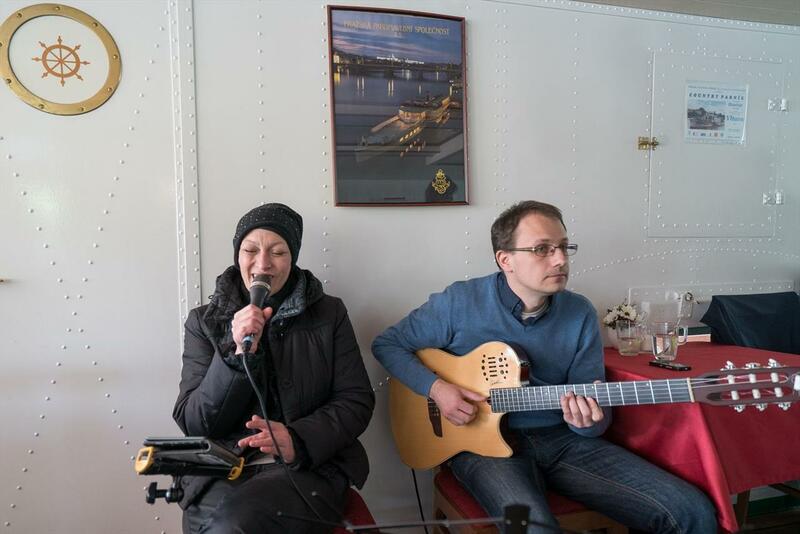 The cruise featured passage through the lock chambers, beautiful views and live music and refreshments on board. 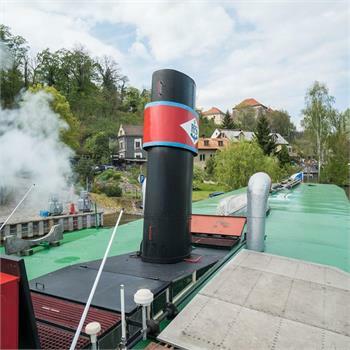 Children were entertained by a magician and got to learn how a steam engine works. 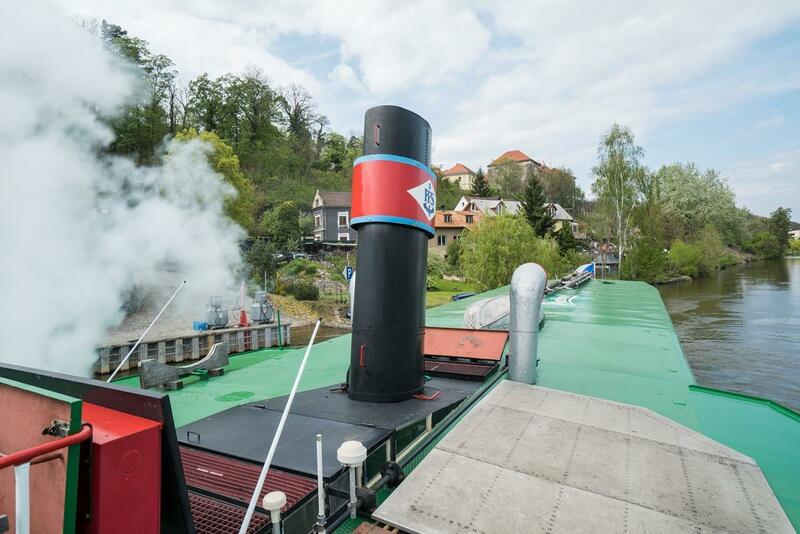 The return journey ended at the dock at Čech Bridge.